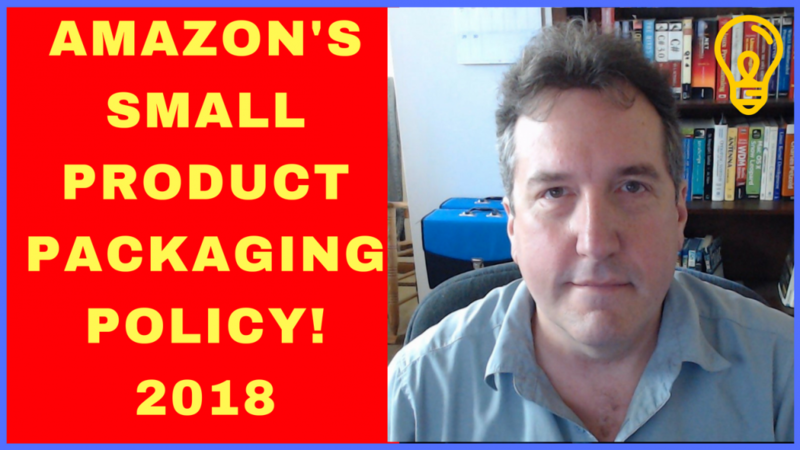 In this video, I discuss Amazon’s Small Product Packaging Policy that you should follow when sending your Amazon FBA products into an Amazon Fulfillment Center. Amazon has certain guidelines and requirements for packaging units that they consider to be a “small product” – these items must be packaged in a poly bag with a minimum thickness of 1.5 mil. Depending on the size of the polybag, a suffocation warning label may be required.